James was in LA working with editor Jessie Murray on Code of Silence and she snapped this great photo of James managing his social media accounts. 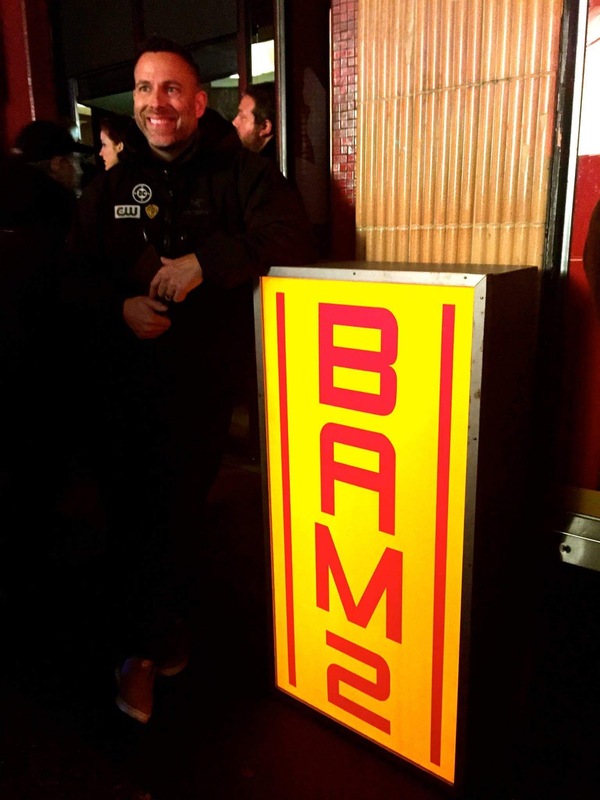 While directing his second episode Arrow’s Paul Blackthorne snapped this amazing shot of James with the Easter Egg sign from the episode. Let’s hope it makes the cut.